Karen and her little brother have new pets--goldfish. 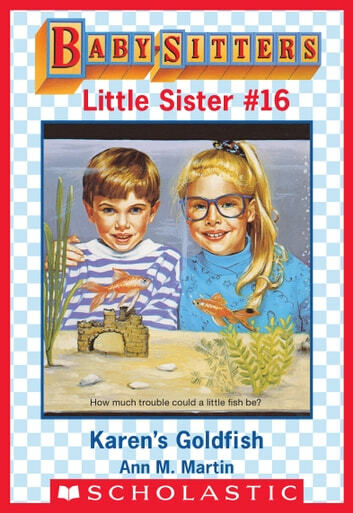 Karen is thrilled to have a goldfish of her own . . . until it dies. She goes into mourning, wearing black Reeboks and a dark veil to school. She even plans an elaborate funeral. Then her neighbor, "the witch," does something to make her feel better.